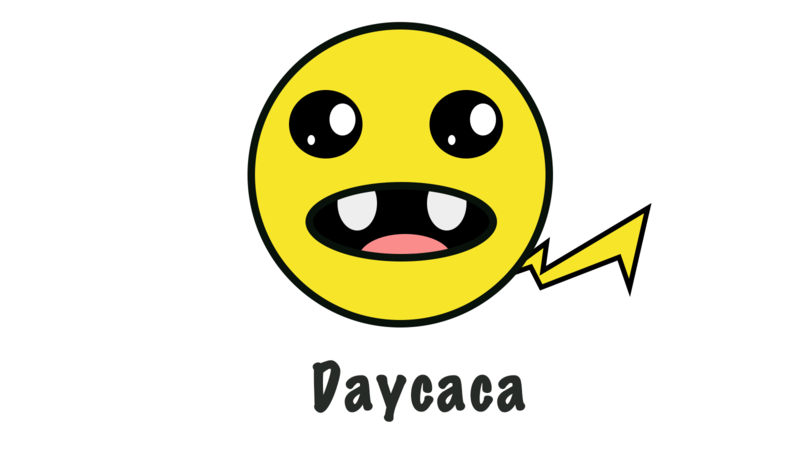 Recently we have released our new image tool daycaca. <Canvas> is a magic element which helps you to draw some amazing effects in a web page. And it enables a power to draw images on the canvas. drawImage helps us draw an image on canvas. We can get each pixel data and change these data. toDataUrl method returns a data URI containing a representation of the image in the format specified by the type parameter. Those APIs leads to crop and compress image online. Use Npm install the package. And you could import the script in your html file. And daycaca attachs to the window object. Convert your image to base64. Compress your image and minify the size of your image. PNG need lossless compression; So the param quality may not work. quality (1~100). 100 means that the image keeps the same quality. 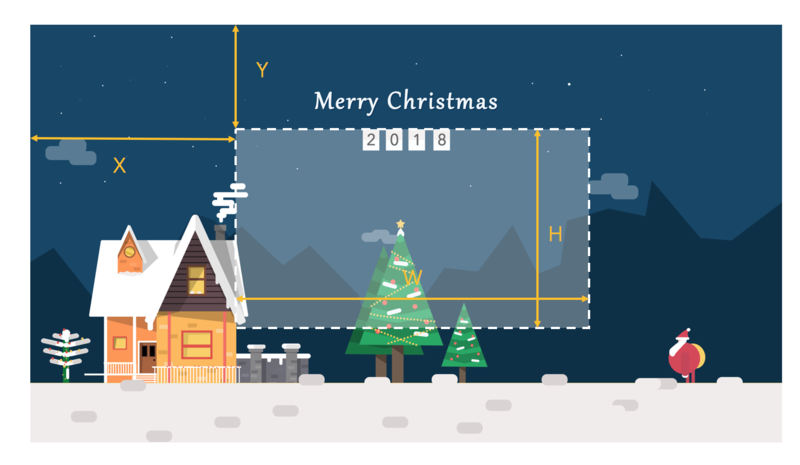 Crop your image to the size which you specify. Rotate your image to any degree.